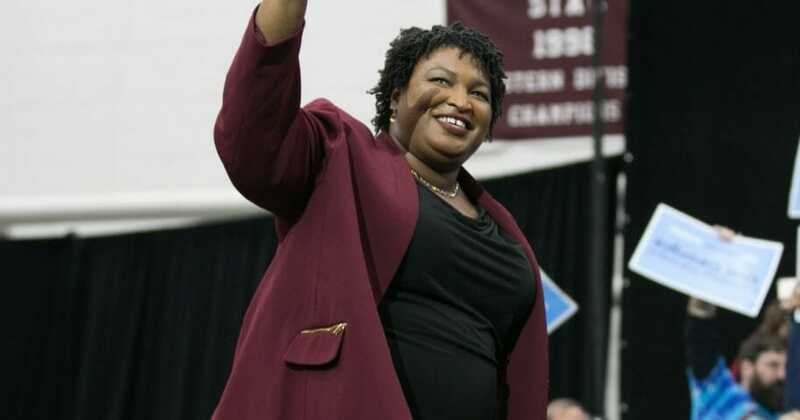 The Foundation for Accountability and Civic Trust — a government watchdog group based in Washington, D.C. — is claiming that Fair Fight is working to promote Abrams’ political career in lieu of promoting voting rights, which, if accurate, would be in violation of their 501(c)(4) tax-exempt status. “We know the playbook for Trump and his allies. They’re going to do whatever it takes to undermine our movement to ensure free and fair elections. We have to fight back now,” said Lauren Groh-Wargo — Abrams’ 2018 campaign manager who now runs Fair Fight — in an email to supporters.